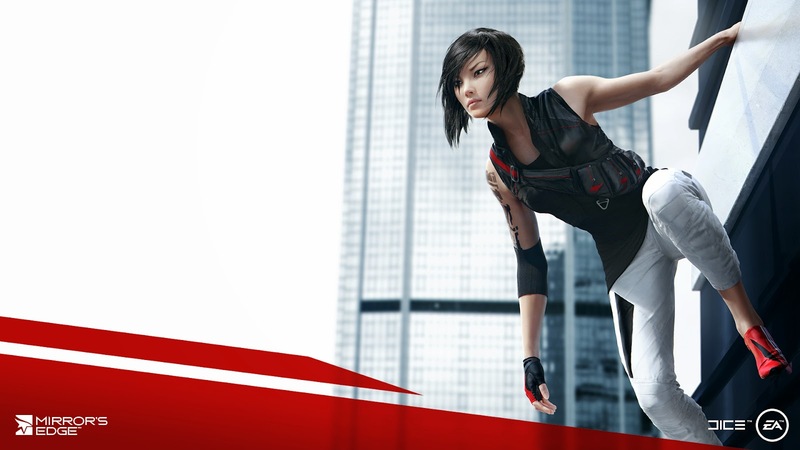 DICE explained in its new trailer that Faith’s new move-set started with her original Mirror’s Edge skills, and with in collaboration with parkour artists, the studio fleshed out her arsenal with new tricks. Some combat was shown. It was very fast and DICE pledged to re-create Faith for a new generation.